hd00:161920x1080 25 Fps. Very Nice Abstract Colorful Vibrant Swirling Colors Explosion Paint Blast Texture Background Video. 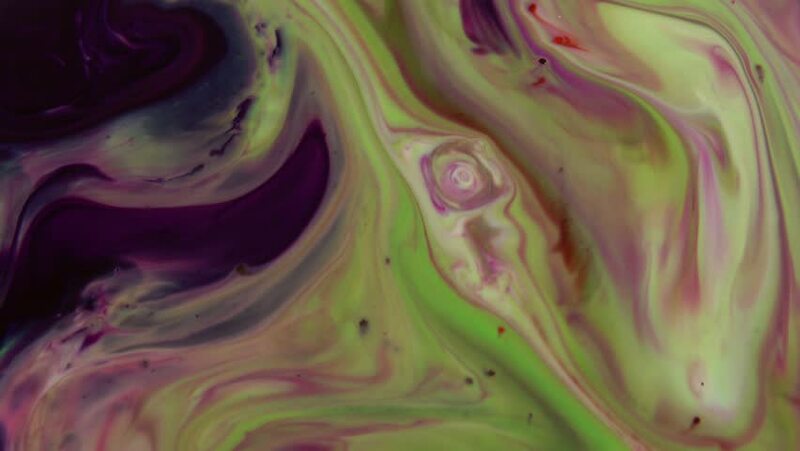 hd00:15Colored paint is beautifully mixed in water. olors on a black background. Red blue green. The liquid multi-colored drop boils and twists.